Screenshot image of the CDP water results site (link above). CDP is able to gain responses from the biggest companies in the world such as Coca-Cola, Unilever and Volkswagen because it has the backing of several hundred investors who hold trillions of dollars in assets. Money talks and the hope is that companies will change their ways a lot quicker when responding to the requests of investors. Personally, I wish that the impetus for change wasn’t the fear of economic losses but rather the social and environmental benefit to the world. 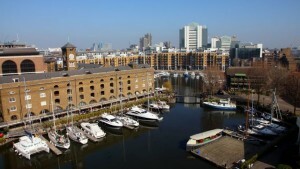 However the truth is that a large proportion of companies are simply unaware of the environmental risks they face and the damages they can and do cause, and often responding to CDP, even if only because of a direct request from investors, is a first step along the journey towards sustainable development. This is a very different kind of environmental organisation to those I have been used to seeing on the news such as Greenpeace. The approach here is much more of a friendly coercion of companies when compared to the the more confrontational approach we see more often in the headlines. I believe both approaches have their own merits. There is a clear desire here to build momentum in the run up to the UN Climate Change Conference in Paris this December. 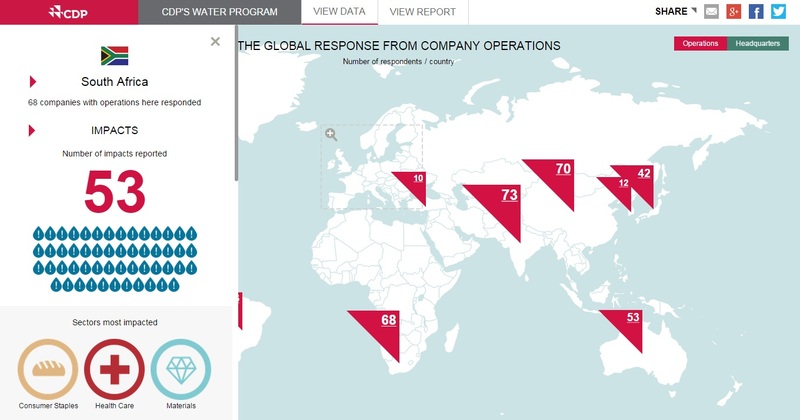 With the 2015 Global Water report launching in October, CDP has the opportunity to show that progress as well as the intent to use water responsibly and sustainably exists in the corporate world and that CDP can guide those companies who may be lagging behind towards sustainability. Something that is immediately clear here at CDP is that the people are genuinely passionate and believe in their work which is breeds a productive and spirited atmosphere. Other first impressions are that this is a very welcoming, friendly and collaborative workplace, with lots of small teams often working together, blurring the lines of segregation between departments which is pleasant to be a part of. 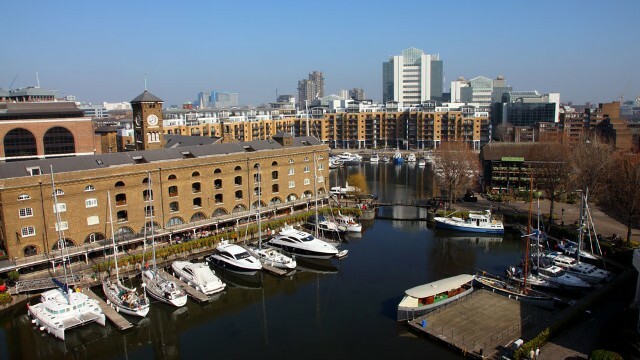 The office is located next to St. Katharine Docks near Tower Bridge, which is a lovely place to work and not too bad to commute to from South East London, as it is 10 minute walk from Wapping on the Overground. There are also several Imperial alumni here, most of whom graduated through the Masters in Environmental Technology, which is good for networking if you’re into that kind of thing. The CDP office is one of the tall buildings to the right of centre in the background. Over the next few weeks I will continue to work on case studies and learn more about the structure of this years report as well as some of the other operations of the organisation. I’ll keep you updated in further posts as well as explaining a bit more about the importance of water (cue cool infographics).